Today is not only the first day of Black History Month, but it’s also the birthday of poet, novelist, playwright, and activist Langston Hughes (1902-1967). Hughes is one of the reasons why I write poetry today. 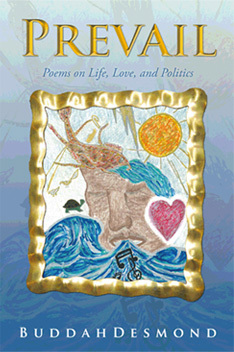 Growing up, I spent countless hours in the library losing myself in Hughes’ masterful poetry. His poetry was jazz. It was blues. It was filled with so much spirit and life. He captured the richness of our culture and history so eloquently. Even given the social ills of the day, his work was evidence of his hope for a world where unity and equality trumped racism, inequality, and injustice. Though the times may be (somewhat) different, the relevance of his writing remains strong. The same can be said for the influence and inspiration of his artistry. 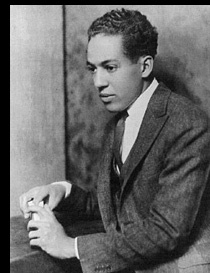 Thank you Langston Hughes for not dimming your light. We honor you for your greatness and the blessings of your many contributions. Here’s to you! This entry was posted in Black History, Black History Month, Celebrate, Happy Birthday, Homage, Influence, Inspiration, Langston Hughes, LGBT Trailblazers, Motivation, Poetry, Tribute by BuddahDesmond611. Bookmark the permalink.